This entry was posted in Uncategorized and tagged Breakfast, Health, Local, Monday, Pastry, Restaurants, Televisioh. Bookmark the permalink. 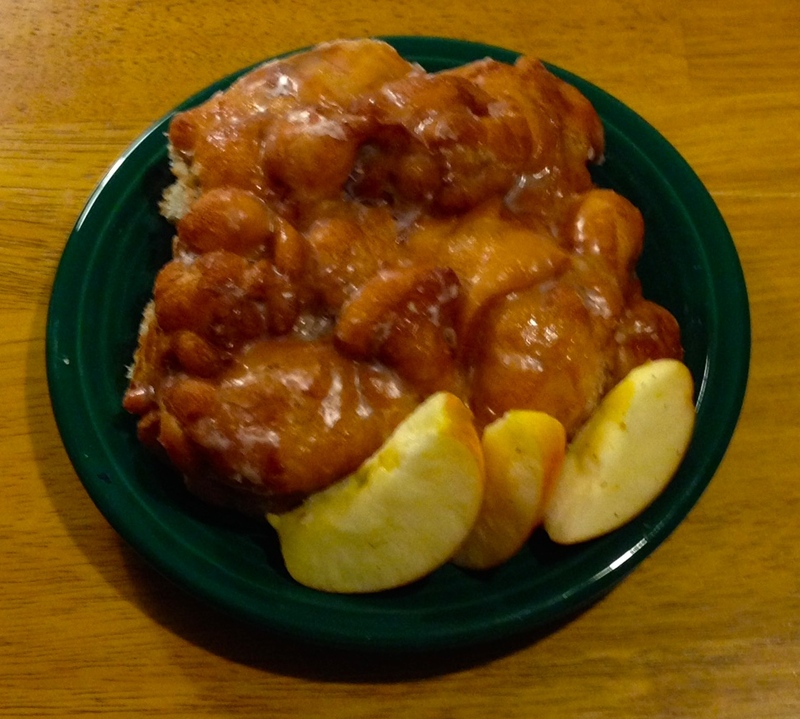 Definitely the apple fritters of my childhood in Michigan. Monthly (ish) treat direct from the bakery on our major shopping trips.